Across the country high school seniors who show academic achievement in one or more areas of Science, Technology, Engineering and Mathematics (STEM) are being sought to apply for an “experience of a lifetime” at the 2018 National Youth Science Camp (NYSCamp). This well established program is provided at no charge to the selected students, which includes air travel. Two high school seniors who are selected will attend the NYSCamp free of charge to exchange ideas with scientists and other professionals from academic, governmental and corporate worlds, as well as, students from across the country and around the world. These selected students will become “delegates” representing their home state, during their time in West Virginia, the host state for this long-standing and prestigious program. 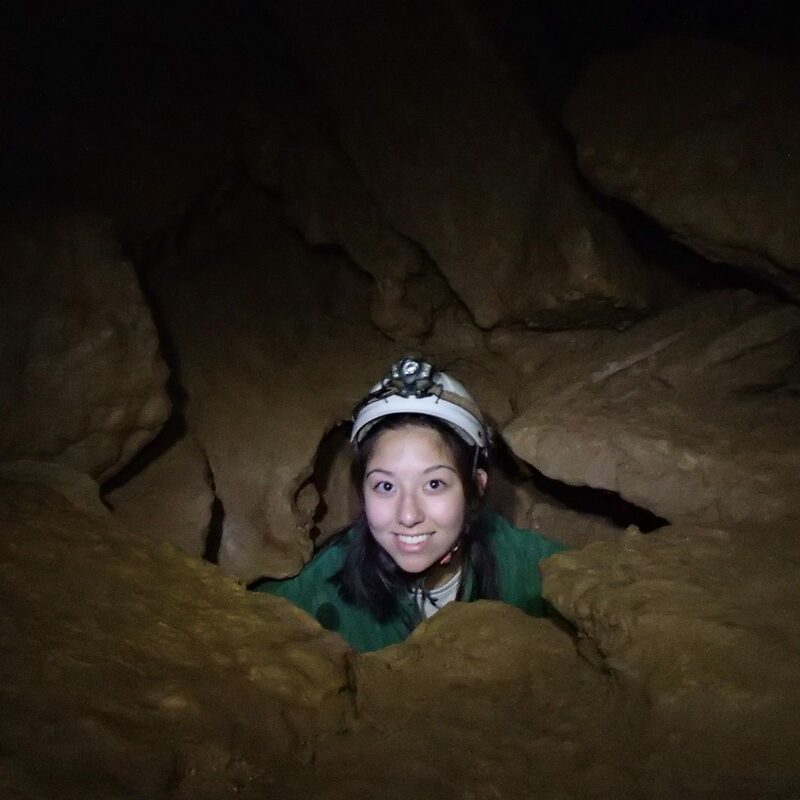 The nearly month-long experience includes lectures and hands-on research projects presented by scientists from across the nation, overnight outdoor adventures into the Monongahela National Forest, and a trip to Washington D.C. The applicants should demonstrate academic achievement one or more areas of STEM, and also show potential for thoughtful scientific leadership. 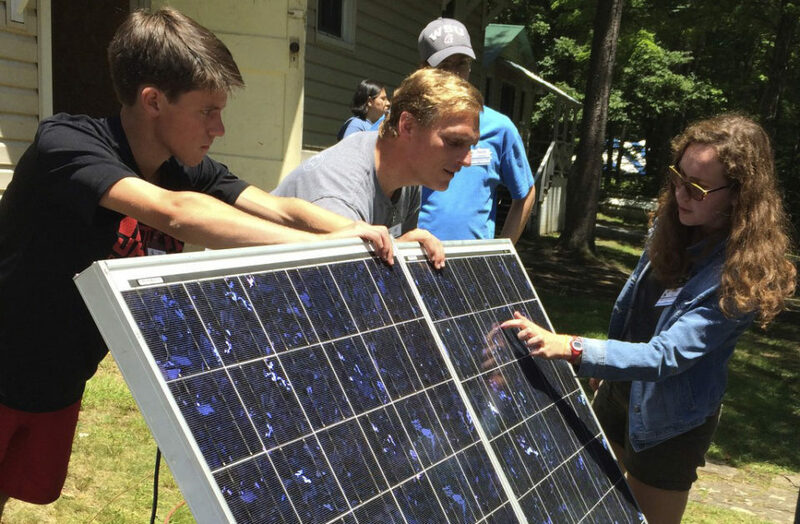 Delegates at NYSCamp, with the guidance of Jeff Gilbert, build a complete solar electrical system. The application is available at http://apply.nysc.org. Applications must be submitted no later than Wednesday, February 28, 2018 by 6:00pm EST. 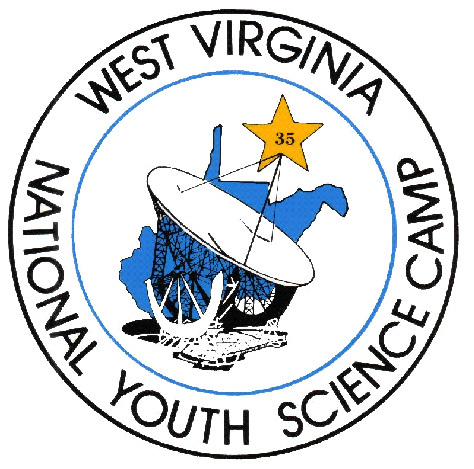 The NYSCamp will celebrate its 55th anniversary in 2018, as it began in 1963 as part of West Virginia’s Centennial Celebration. The NYSCamp experience is offered at no cost, so that students may attend regardless of their financial status. Educational and recreational activities, as well as meals, lodging, and travel are provided free of charge. Contributions to the National Youth Science Foundation allow delegates to participate in this “once in a lifetime” experience. A significant number of alumni of the NYSCamp describe their experience as life-changing and giving them the confidence to achieve more than they thought possible academically and in their careers. Many inspiring presenters have been a part of the NYSCamp program over the years, including Nobel prize-winner John Nash, Jr.; astronaut Neil Armstrong; Chairman, CEO and President of Northrop Grumman, Wes Bush; astrophysicist Neil deGrasse Tyson; Chief Scientist of the International Space Station, Dr. Julie Robinson and many others who have made a significant impact in our world. Some of the presenters are alumni of the NYSCamp who take time to come back to West Virginia and pay it forward. The next NYSCamp is scheduled to begin in Charleston, West Virginia, on Wednesday, June 27, 2018 and depart on Saturday, July 21, 2018. The Martha Wehrle Lecture in Charleston is first presentation the NYSCamp students experience and is open to the public. The NYSCamp is held near Bartow in the eastern mountains of West Virginia, within the Monongahela National Forest.